4 unit apartment building built in 1963. 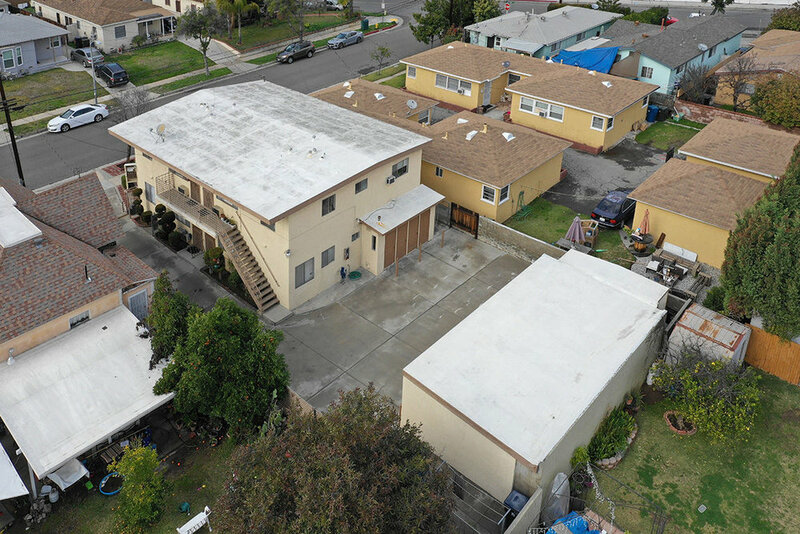 Excellent opportunity for investors.This centrally located building is in a high rental demand neighborhood in the Alhambra school district. All 4 units are, 2 bedroom,1 bath and have separate electric and gas meters. All units are currently rented with a $5,300 total monthly rent. There is upside potential. All units will be month to month as of March 30, 2019.